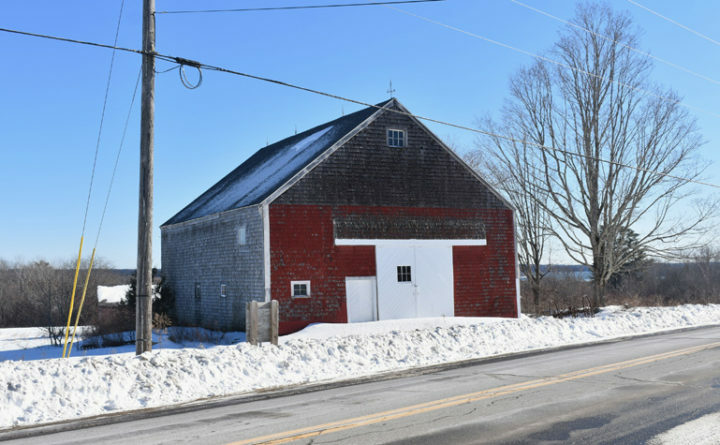 Thirty Acre Farm plans to renovate this barn across from 145 Waldoboro Road in Bremen and to build a new barn and greenhouse on the property. The family behind Thirty Acre Farm of Whitefield hopes to buy a property on Route 32 in Bremen, transform the property into its headquarters and ensure it remains farmland forever. After two meetings, the Bremen Planning Board approved Thirty Acre Farm’s application to renovate a barn, build a new barn and build a greenhouse at the roughly 32-acre property.